The Trump administration is crafting regulations that will allow small employers to bypass government-run exchanges to purchase coverage and still be eligible for a tax subsidy. Part of the Affordable Care Act provides for small employers to be eligible for a tax credit if they purchase health insurance for their workers on federally operated exchanges for small businesses. 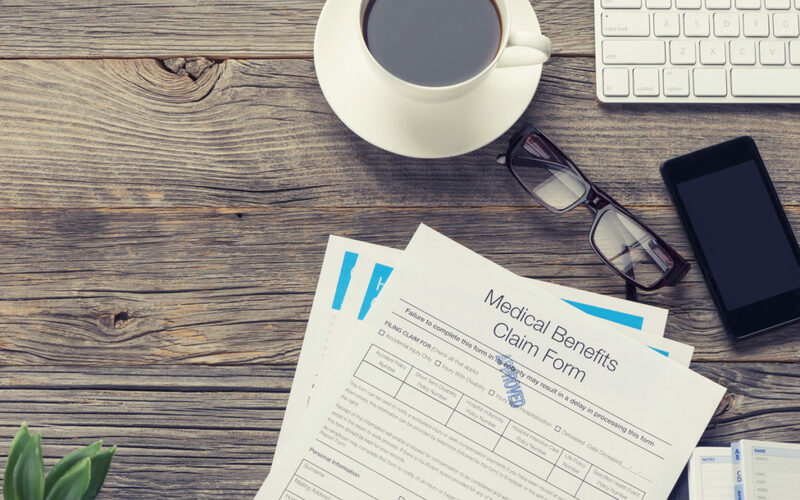 Firms could still be eligible to utilize the ACA’s Small Business Health Care Tax Credit, even if the plan was obtained outside the SHOP marketplaces. The move follows the Obama administration in December repealing a rule that required insurers to offer a SHOP plan in a given state if they wanted to participate in that state’s individual marketplace. Employers would still obtain a determination of eligibility by going to HealthCare.gov. Under the planned CMS changes, it is anticipated that states operating state-based SHOP marketplaces would be able to provide for online enrollment, or could opt to direct small employers to insurance companies and SHOP-registered agents and brokers to directly enroll in SHOP plans.